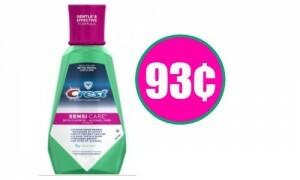 Home > Target > In-Store Deals > Playtex Coupon | Combo Packs for 49¢! 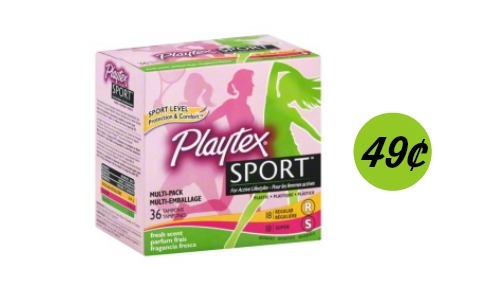 Playtex Coupon | Combo Packs for 49¢! Here’s a nice new Playtex BOGO coupon that you can use at Publix to get tampons for 49¢ each! Target also has a great deal this week and you’ll even get a $5 Target giftcard back. 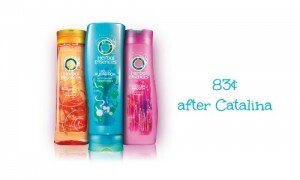 The coupon has a max value of up to $7.99, excl 20 ct. liners.